Anabolic steroids may receive most of the headlines when it comes to doping in the UFC. But steroids are not the only PED that MMA athletes are using. 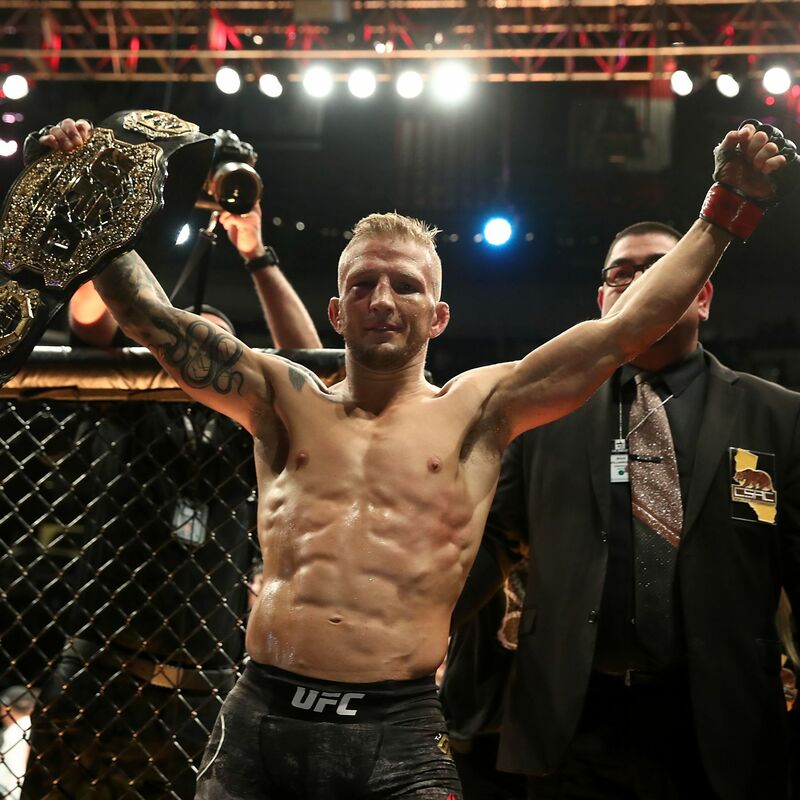 Tyler Jeffrey “TJ” Dillashaw, a 33-year old mixed martial arts athlete signed with the Ultimate Fighting Championship (UFC) promotion, has been suspended for two years after testing positive for recombinant human erythropoietin (rhEPO). The United States Anti-Doping Agency (USADA) announced the suspension and identified the drug responsible for the adverse analytical finding (AAF) in a statement published on April 9, 2019. Last month, Dillashaw revealed in an Instagram post that he had failed an anti-doping control. He expressed ignorance as to how he could have tested positive. Nonetheless, Dillashaw voluntarily relinquished his UFC Bantamweight Championship title. USADA have previously confirmed that the AAF resulted from an in-competition urine sample collected the day before UFC Fight Night 143 in Brooklyn on January 19, 2019. Tillashaw had dropped down to the flyweight weight category so that he could challenge Henry Cejudo for the UFC Flyweight Championship title. Tillashaw was defeated by TKO (punches) early in the first round. TJ Dillashaw was a “fallen soldier on the battlefield of public expectation”. Sam “Coach Cal” Calavitta, the strength and conditioning coach for Tillashaw and owner of The Treigning Lab Performance Lab, expressed his support for Tillashaw. Calavitta described Tillashaw as a “fallen soldier” who was a victim of the “relentless pressure to win at any cost”. Dillashaw may have suspected he was in trouble with USADA following UFC Fight Night 143. He made an interesting effort to explain his elevated hematocrit as the result of altitude training on the Joe Rogan Experience MMA Show #57 on January 31, 2019. An elevated hematocrit is something that may prompt USADA to target an athlete for EPO testing. USADA reportedly not only found EPO in his January 19th urine sample but also in previous samples. Dillashaw will be 35 years old when his period of ineligibility ends. There is a good chance that the EPO positive and resulting suspension has effectively ended his career as an MMA competitor.